A few weeks ago all contact was lost with Bunker 9. There was a message left calling for help, but by the time we recieved the message it was too late... Until now no one has been let within 1km of the area, thats where you come in! 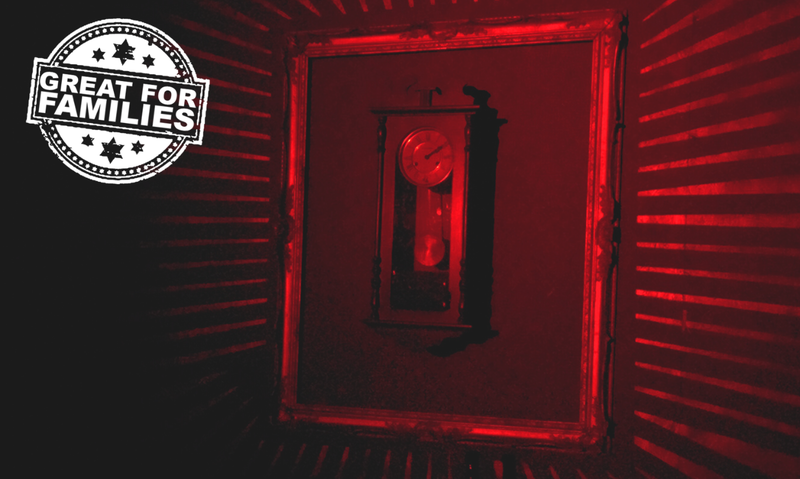 You are being sent into Bunker 9 itself to identify the root of the problem and find any survivors. We can only pray they didn't start the self destruct mechanism! You have 60 minutes to find out. For booking outside of scheduled opening hours please call 0117 9119878!